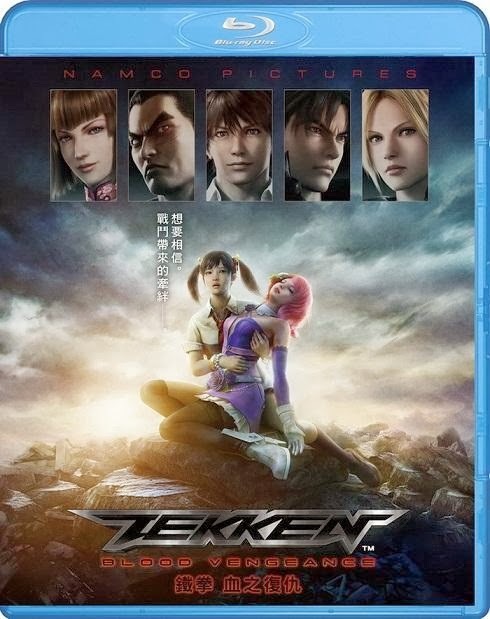 The plot, which takes place in an alternate storyline between the events of Tekken 5 and Tekken 6, begins with Anna Williams setting up a decoy for her sister, Nina Williams, who is currently working with the new head of the Mishima Zaibatsu, Jin Kazama. Anna, on the other hand, works for Jin’s father, Kazuya Mishima and its rival organization, G Corporation. 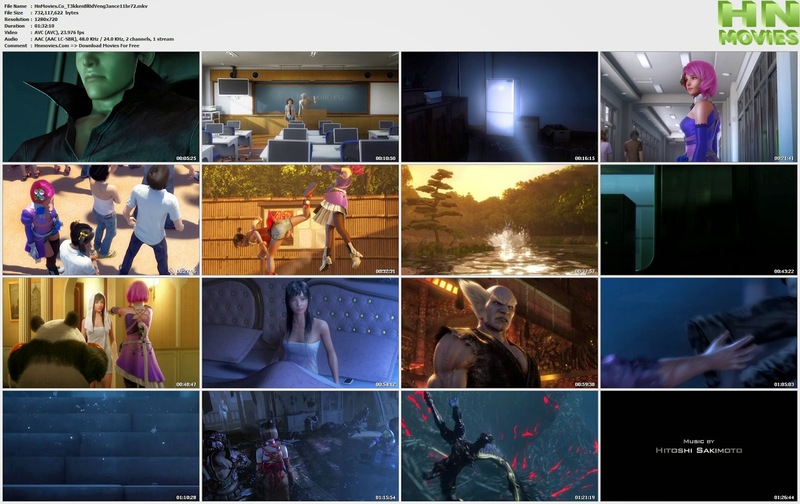 Both are seeking information about a student named Shin Kamiya, and Anna dispatches a Chinese student, Ling Xiaoyu to act as a spy, while Jin sends humanoid robot Alisa Bosconovitch for a similar purpose.